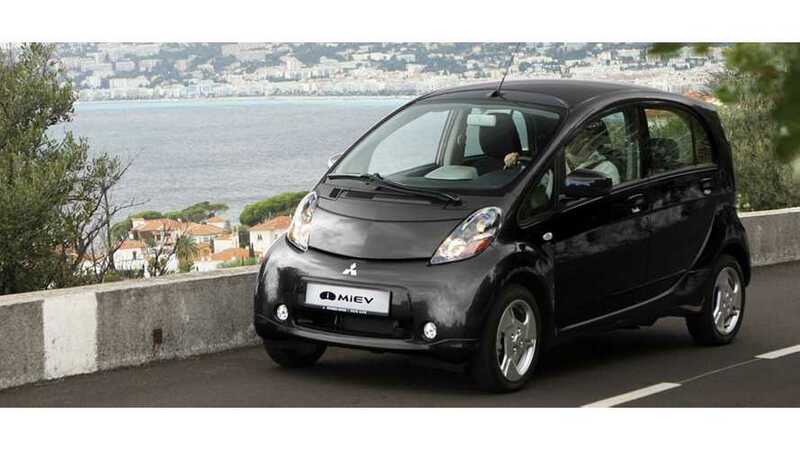 The Mitsubishi i-MiEV will be sold in the U.S. as a Model Year 2017 and it's the first confirmed 2017 plug-in electric car listed on the EPA's database. 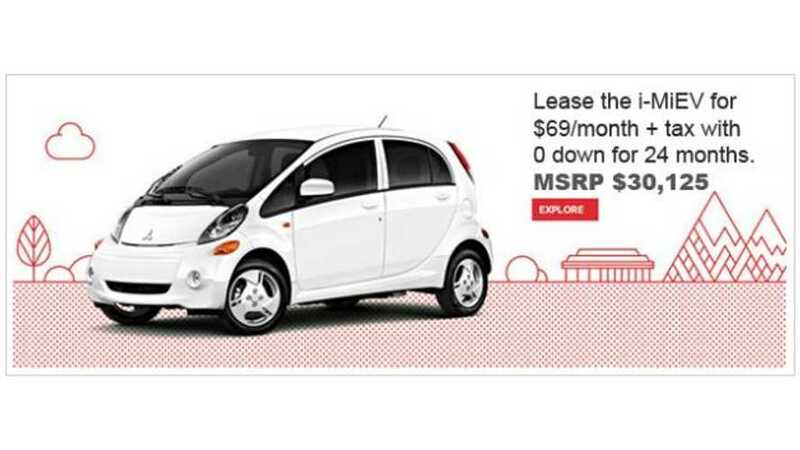 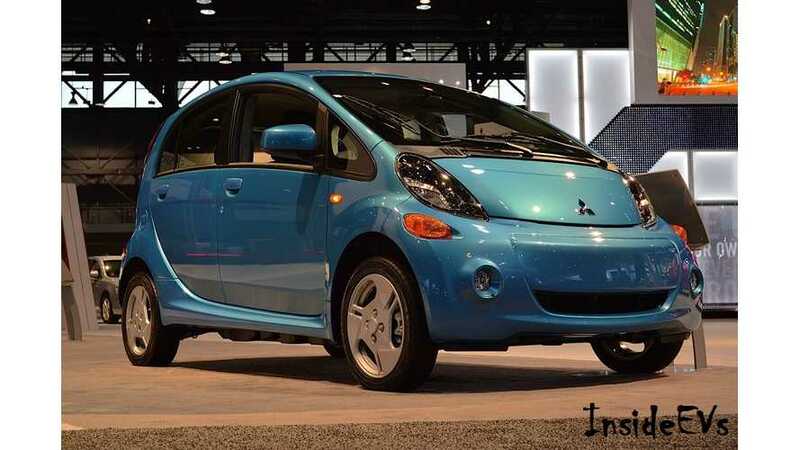 Mitsubishi announced specifications and pricing for the 2016 i-MiEV, which will arrive at Mitsubishi dealers across the United States in late March 2015 with a starting MSRP of only $22,995. 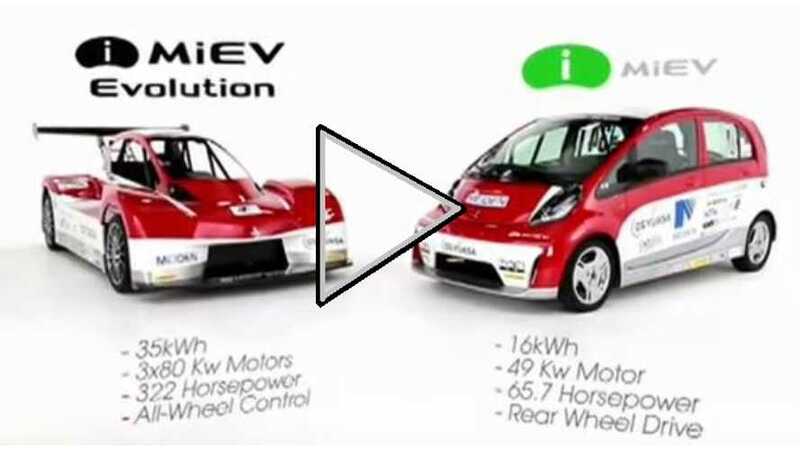 Make no mistake, the Mitsubishi i-MiEV is a real car. 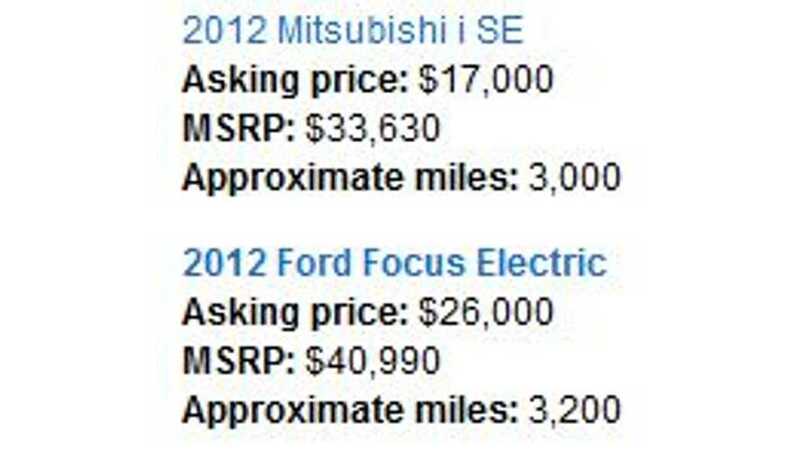 In a week of testing, it did everything required in day-to-day driving, from commuting back and forth to work to running short errands. 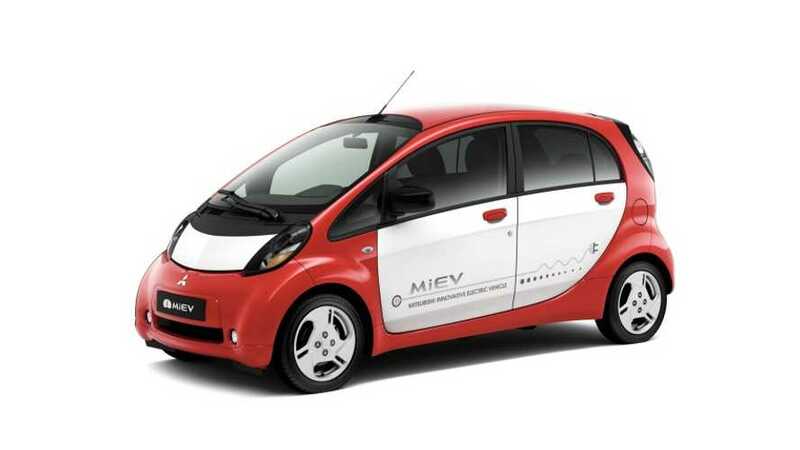 And it made many of the trips fun, too, thanks to its torquey electric motor, nimble suspension and microcar dimensions, which allows it to be parked practically anywhere.